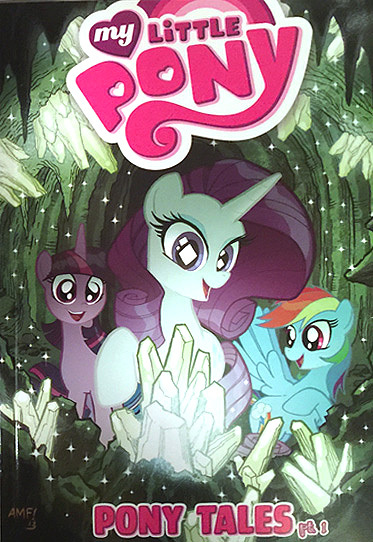 Here on this page you'll find an overview of all My Little Pony Pony Tales Issue νm; 1 Comic Covers, with a total of 3 releases. 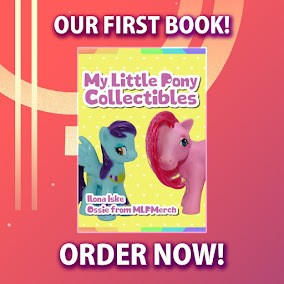 You can click on the Pony Tales Issue νm; 1 Comic Covers images to zoom in or click on any of the links under the images to see more releases of that type. 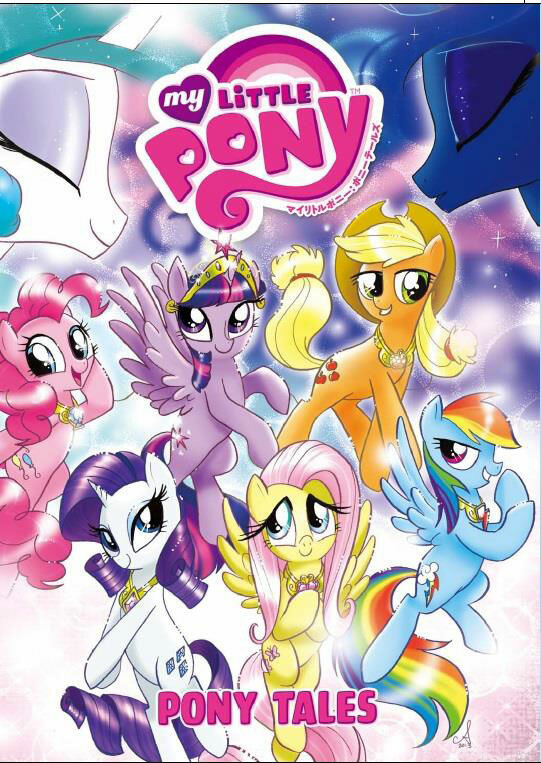 Summary: Six spotlights focusing on everyone's favorite Ponies! 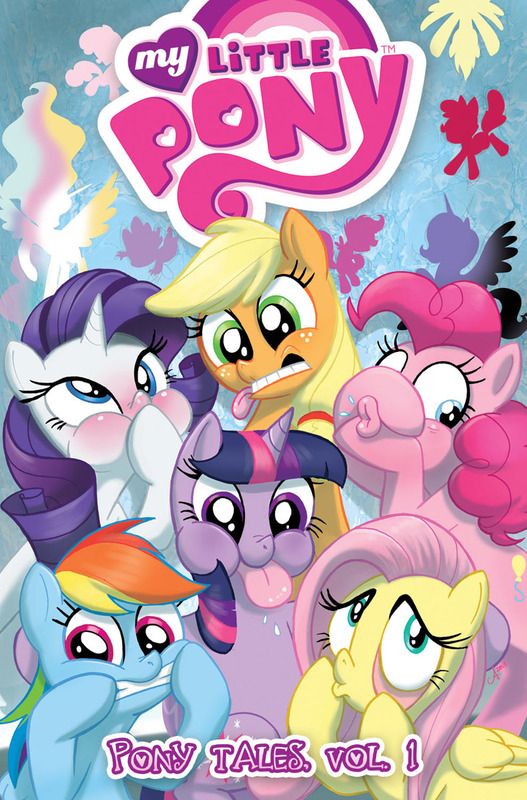 Twilight Sparkle, Rainbow Dash, Rarity, Fluttershy, Pinkie Pie, and Applejack each get a whole issue devoted to them.